Do you feel intimidated by sergers? 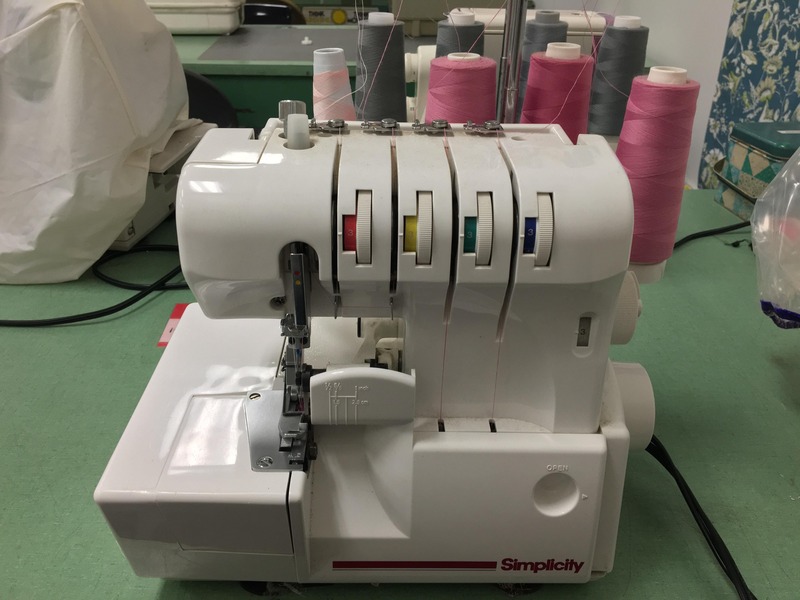 Join us for this relaxed hands-on class and learn the basics of home overlock sewing machines (AKA sergers) including thread operation and what to do if the thread breaks. We will also cover needles, blades, tension, and other serger features. Students may bring an operational serger from home or use one of The Scrap Exchange’s machines. Registration is suggested. Space is limited. Jeannie is a long time sewing instructor who recently moved to Durham NC. Jeannie loves sharing her knowledge of sewing, sergers and crafts.